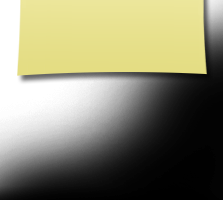 Updates to Pamela A's profile since your last visit are highlighted in yellow. Thomas J. Raker, wife Jill, Thomas, Katie and Keirstyn grandchildren. Robyn D. Anderson, husband More…Newell, Sons Xzane V. Brown and Nicholas Anderson. 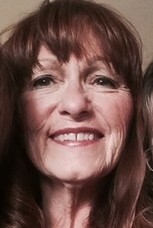 The newer pics were taken in Colorado in January 2015..at my Sister Patti's house..tried to post one of us girls..would not fit so I just cropped and put myself in..Blessings to all. Can't figure out where to put the change of address. I no longer live in Lake Wales, Fl..Am in Avon Park, Fl..for now. Pamela A Gross has a birthday today. New comment added. Pamela A Gross added a comment on Profile. Pamela A Gross has a birthday today. Well your ears must have been ringing this summer..we were talking about you at the lake and wondering where you had gone to. Hope all is well with you and yours..
Pamela A Gross updated profile. View. 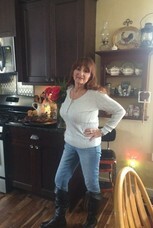 Pamela A Gross changed "Now" picture. Pamela A Gross changed profile picture. 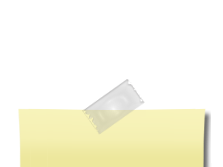 Pamela A Gross added a comment on Profile. New comment added. My husband, CDR Val J Jensen, in his Marine greens official picture. He was told by the SgtMaj not to smile! We were with the Marines at Camp Pendleton CA from 2005-2009. This picture was when he was with the 13th Marine Expeditionary Unit (Special Operations Capable) as the Command Chaplain. He deployed with them twice to Iraq in support of Operation Iraqi Freedom. Pamela A Gross added a comment on Victoria Jenkins Hersen's Profile. If there is anyone out there that knows where I can get a class of 67 yearbook I would love it. I lost mine in the flood of 72..so just contact me at pag772004@yahoo.com. Thanks and I wish everyone a very Merry Christmas and a Happy New Year.